Beans are roasted longer for a stronger continental flavour. This blend has a great slight bitter kick to wake your taste buds up. 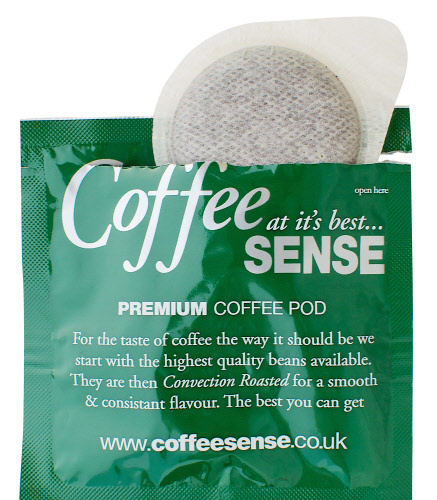 Coffee Sense - Coffee pods are individually foil packed in a nitrogen environment for complete freshness and full flavour.